Fiat Chrysler Automobiles has been in the news quite a bit in the past two years, for good reasons and bad. From investing in self-driving technology to its involvement with the federal transportation matter, Fiat-Chrysler has been the subject of equal parts praise and controversy. 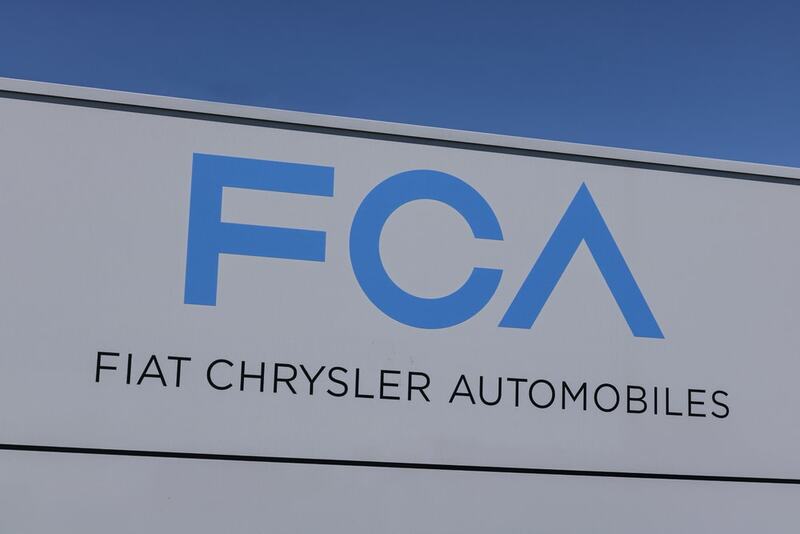 However, it seems the most recent news from FCA falls on the controversial side. 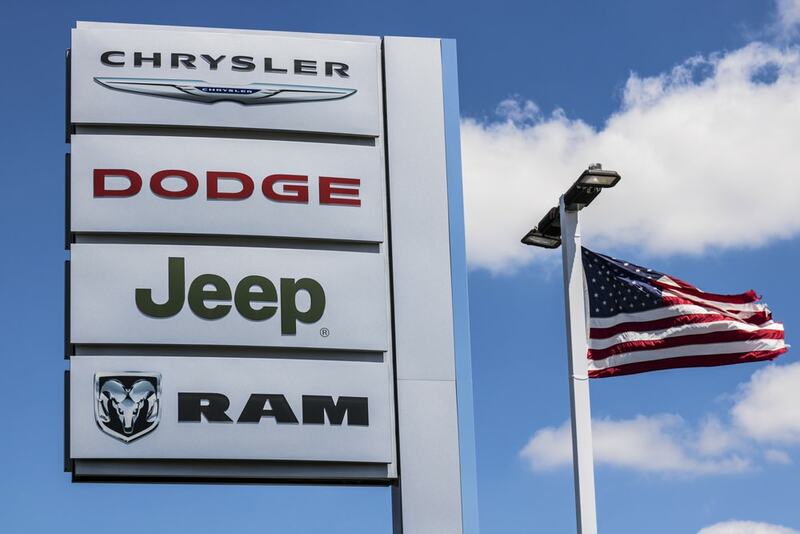 Recently announced, Fiat Chrysler Automobiles has voluntarily recalled close to 500,000 heavy-duty pickups and medium-duty trucks in the US already with more possibly to come. The recall began because many customers went and reported instances where their water pumps overheated. That is dangerous because it creates a major fire hazard. In response to these reports, FCA has responded quickly. 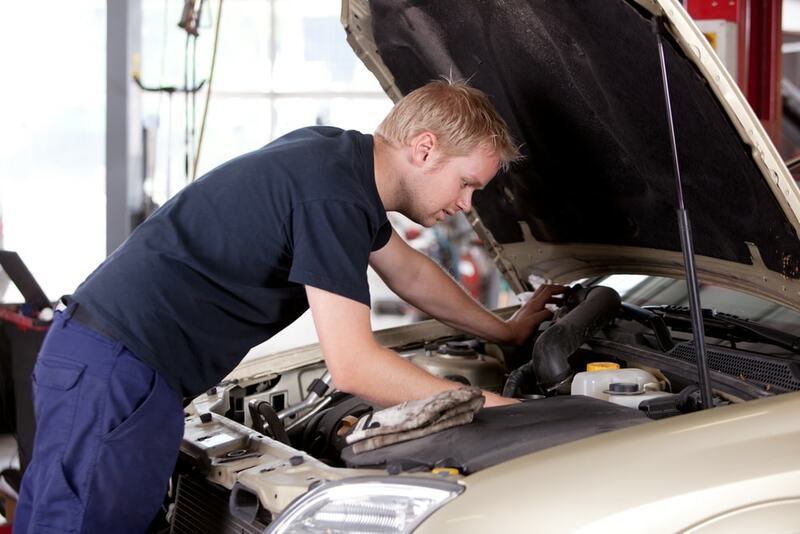 They will now inspect and if they see fit, replace the recalled vehicle’s water pumps. The reports also found that an estimated 46,200 vehicles in Canada and 4,500 vehicles outside of North America may also be affected and recalled. Currently the automaker and the press have not reported any injuries or accidents related to the faulty water pump. In fact, this recall is seen as a huge benefit for all involved. According to FCA, the model of water pump found to be faulty is no longer used in the manufacturing of their vehicles. 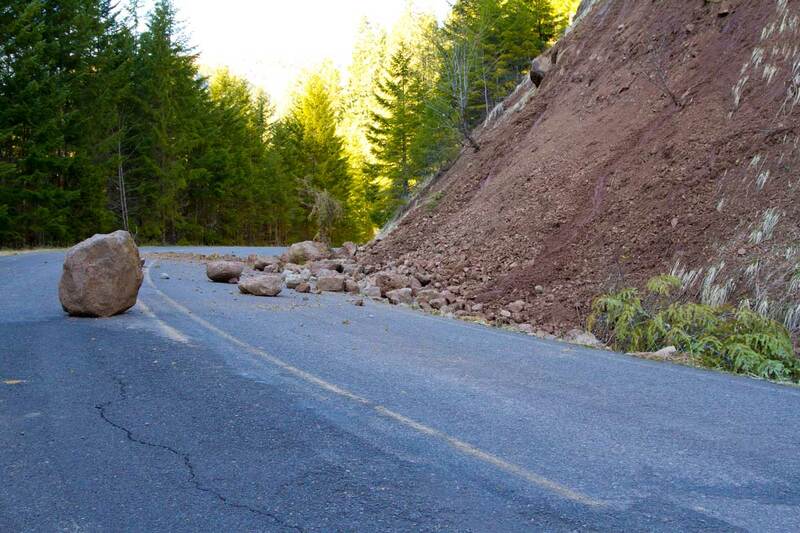 The automaker says it’s unaware of any related injuries or accidents. Due to the hazard related to cars with a faulty water pump, FCA is urging affected drivers to bring their cars in. This is especially true for instances where the car’s warning light appears. A list of the affected cars has been published online. Right now, Fiat Chrysler Automobiles is recalling a million medium- and heavy-duty Ram trucks. 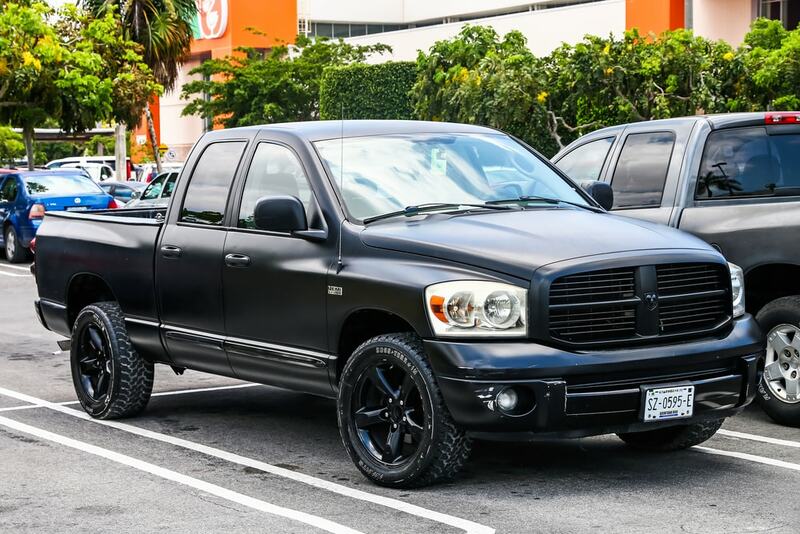 The faulty water pump is known to affect 2013-17 Ram 2500 and 3500 pickup models. It also affects the 3500, 4500 and 5500 chassis cabs. The recall does not affect all pickups. Only trucks with 6.7-liter engines are in danger of fire from a faulty water pump. In fact, according to insiders, the scope of any potential fire would be wide. An FCA spokesperson to USA Today that regarding automotive regulations in the US, that warns against potential burning odors and internal open flames can all extended beyond the immediate area of the water pump. FCA put out a press release and notice to affected owners. In it they specified when their local service centers would be ready to inspect and replace their water pumps. Customers should call the FCA’s U.S. recall information center. FCA will answer questions about whether or not a car is affected. They can be reached at at (800)-853-1403.